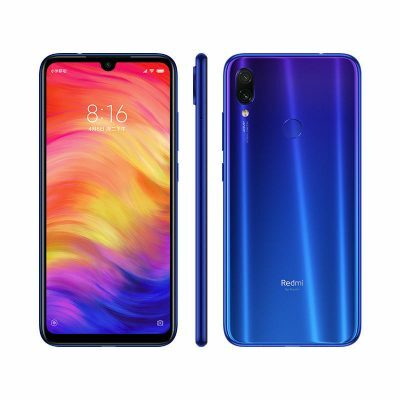 Best price ever for Xiaomi Redmi Note 7 4GB ROM / 64GB RAM smartphone! 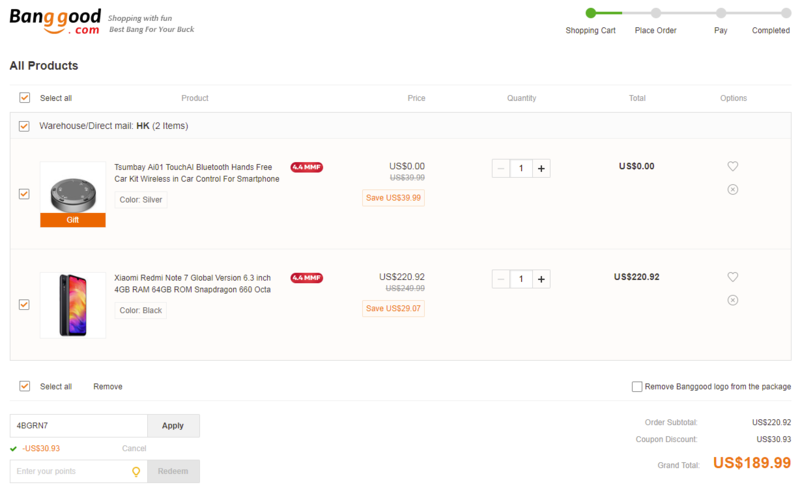 And besides, banggood offers as a gift a Bluetooth Hands Free Car controll for smartphone (worth $29.99). All this pack for just $189.99 using the coupon code. Available colors : Black, Blue.